There have been two totally opposite court decisions on the subject matter. The Supreme Court of New Jersey ruled in May 1996 in the case of Carvalho v Toll Brothers that “an engineer has a legal duty to exercise reasonable care for the safety of workers on a construction site when the engineer has a contractual responsibility for the progress of the work, but not for safety conditions, yet is aware of working conditions on the construction site that create a risk of serious injury to workers.” So even the engineer was not hired to monitor safety conditions, the court ruled that he had a duty to report known unsafe condition. One can easily extrapolate this State Supreme Court ruling to include imminent environmental harm. On the flip side, we have a very recent case in 2011 where the Superior Court of PA ruled that “an engineering firm retained by its client to monitor toxic emissions from a beryllium plant, had no duty to report findings that beryllium particulate emissions belching from the plant “significantly exceeded” EPA limits to either the EPA or to members of the public.” This ruling flies in the face of the New Jersey Supreme Court ruling. The Superior Court in PA is often the last arbiter of legal dispute since the Supreme Court in PA rarely rules on the lower court’s rulings. The question to ask in the PA case is: Was it imminent harm that the EPA limits were significantly exceeded? Beryllium is a pretty toxic chemical. And who were the receptors? As an environmental auditor, what are your responsibilities if you find violations that pose imminent danger to public health or the environment? Do you tell your client right away about your findings and tell your client to cease the practice and report to the agencies? 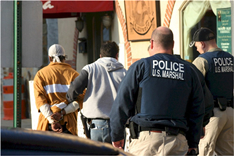 What if your client refuses to report to the agencies? What if your clietn refuses to stop the illegal practice that is causing imminent danger to the public? What are your responsibilities? Can you hide behind the confidentiality clause in your retainer agreement with your client? 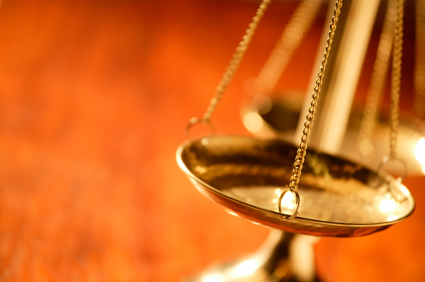 What about the joint and several liabilities in most environmental laws? Are you in legal jeopardy if you ignore the imminent dangers? These are all very interesting questions that are being raised in a discussion group in Linkedin. My take is that faced with an imminent danger to pubic health, you have a duty to tell your client to cease its practice immediately and report to the appropriate agencies. And if the client refuses to heed your advice, you have a duty to “turn him in” given the imminent harm nature. This is commonly referred to as the “Good Neighbor” provision. What that mean is that the upwind state must not pollute downwind states. The Bush Administration came up with its Clean Air Interstate Rule (CAIR) that was subsequently vacated by a federal judge in 2008. The Obama EPA has just finalized its own version called Cross State Air Pollution Rule (CSAPR). This new rule will impact power plants in 28 eastern and midwest states. It will require them to reduce the inter-state pollution caused by their emissions. Click here for a PowerPoint presentation of CSAPR. Click here for an interactive map to show which state’s air pollution impacts what states based on wind and weather patterns. For example, power plants from Florida impact Texas. Texas power plants in turn impact Michigan, Illinois, Missouri, Oklahoma, Arkansas and Louisiana. EPA has just issued its new proposed rule on the Definition of Solid Wastes. This was a result of an out-of-court settlement with the Sierra Club concerning the final rule that was passed during the waning days of the Bush Administration in 2008 that excluded reclaimed wastes from the definition of solid waste – and hence from RCRA regulations. 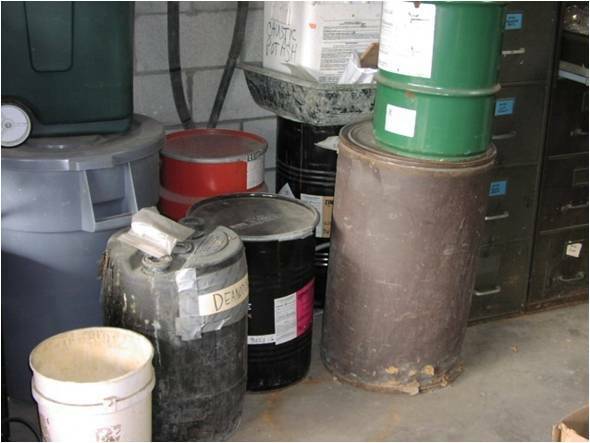 Remember: Only solid waste can become hazardous waste. 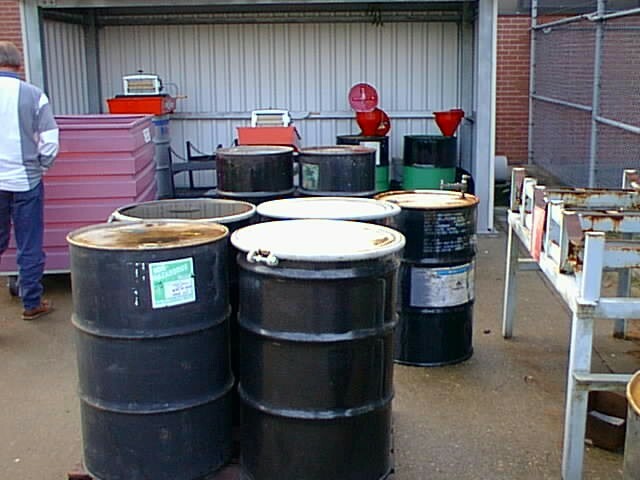 Under the Bush rule, you can manage your spent solvents as non-hazardous wastes if you reclaim them on site or if you ship them out for reclamation. The state where you are located must have received approval from EPA to adopt this rule. The Sierra Club objected to the Bush rule and the Obama EPA agreed to take another look at that this year. The new proposed rule will place more restrictions on the exemption status. There will be a 60-day comment period. The pre-publication proposed rule can be downloaded here.